Get spectra from a few micrograms of sample! Discovery chemists might have the world’s supply of a novel molecule in a single microplate well. The ability to obtain complete spectra from a single drop using capillary NMR lets them work faster with the material they have, without going back to the rain forest or ocean floor to get more. But with millions of possibilities out there, these discovery researchers need reliable automation to keep pace with the demands of their search. 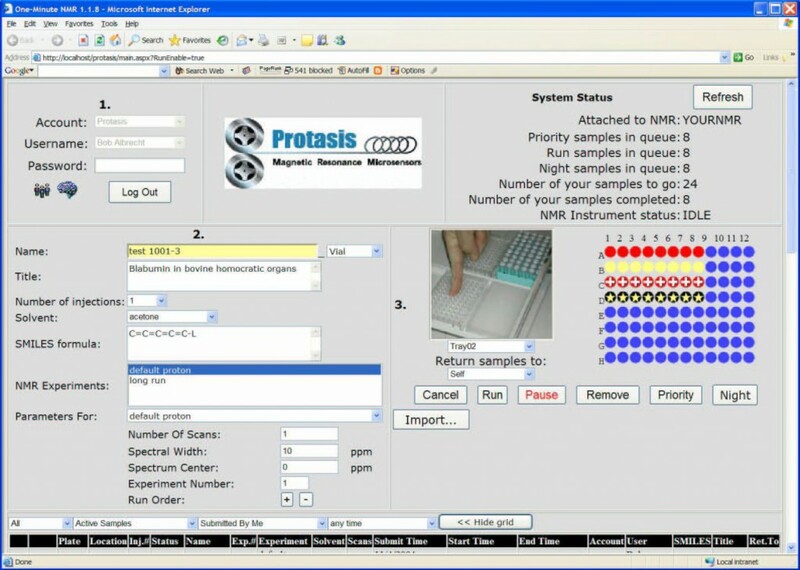 Hepatocyte incubations are gaining more importance in the early stages of metabolite investigations.Â Due to small incubation size, however, the absolute amount of metabolite is limited and such samples suggest themselves for analysis using the MicroFlow NMR probe.Â The added use of fully deuterated solvents results in higher spectral quality with the need for complex suppression. We believe end-user collaboration creates quality products that deliver the results you need. The One-Minute NMR system was designed by a team of NMR spectroscopists, software developers and fluidic engineers. 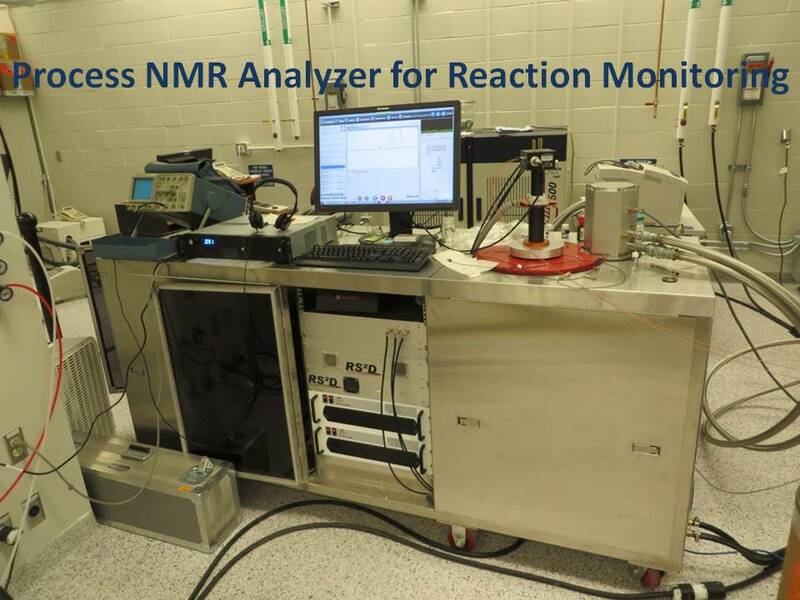 Participating NMR users helped out by specifying their needs and providing feedback as development began. The resulting modular, expandable Discovery Platform can keep up with your sample demand today and can evolve to meet your laboratoryâ€™s changing needs and increasing workloads. 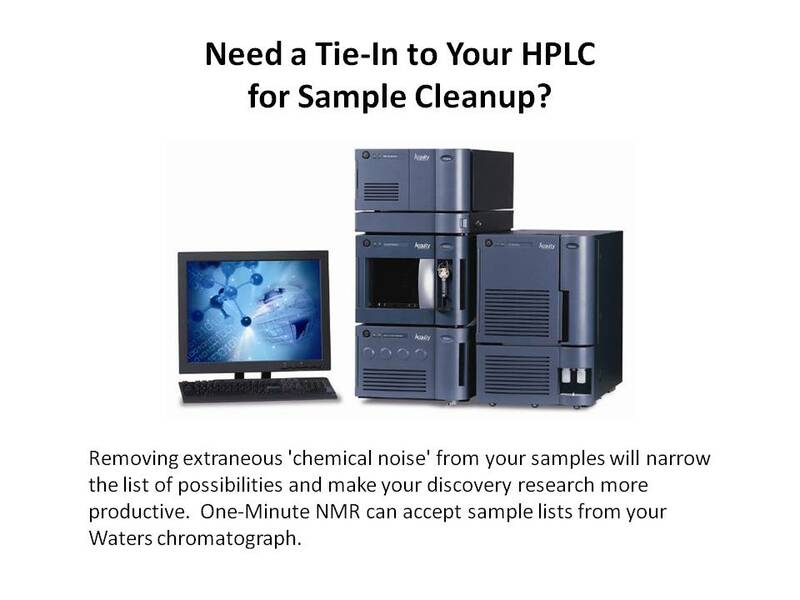 One-Minute NMR delivers advanced features across the discovery and development value chain, from natural product chemists to biofluids analysis to trace impurity identification. 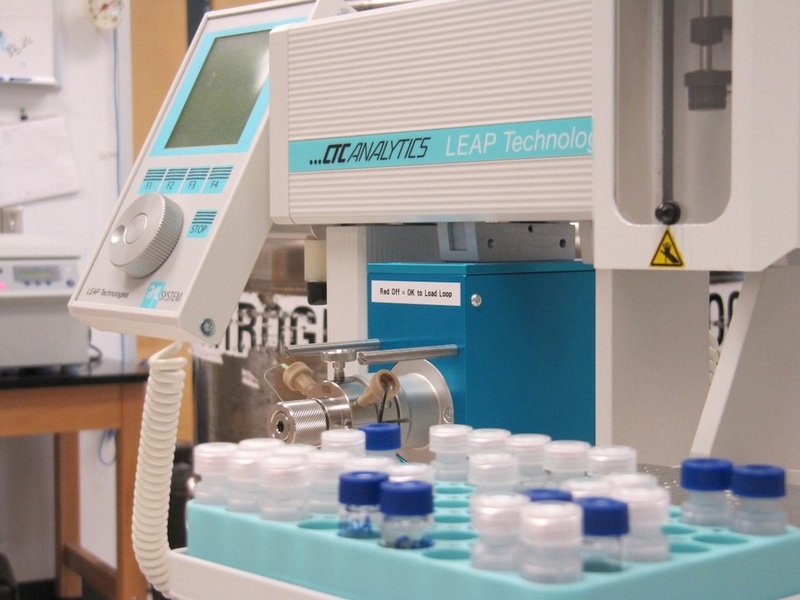 Every chemist and their managers will appreciate the productivity boost and convenience of walk-away, unattended operation, with special support for overnight samples. When you consider the reduced sample prep for new samples, reduced sample utilization from existing libraries, reduced reagent and solvent consumption, elimination of the cost and climbing of tubes. and improved magnet utilization due to faster spectral acquisition, this is a system that easily justifies itself in any NMR facility with multiple users or many samples. Protasis Discovery Platforms deliver amplified performance to real-world customers applications. 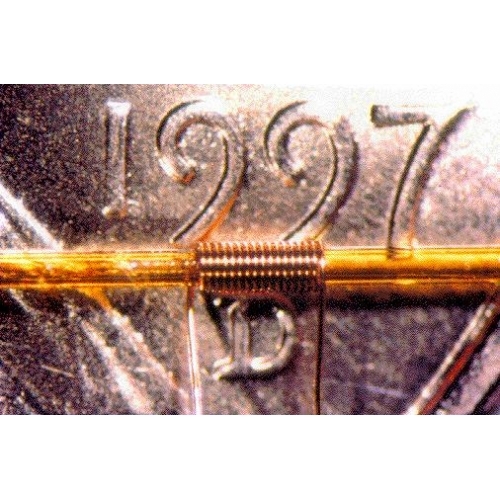 Magnetic Resonance Microsensors invented the microcoil probe and joined Protasis in 2000. 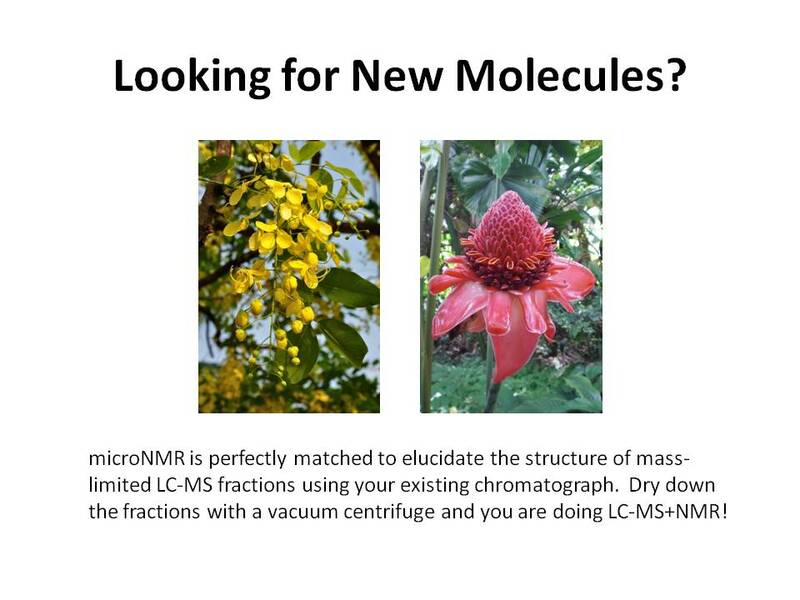 Now you can rent a Supported CapNMR Probe!Â Ask us how.